The Leadership Institute Class of 2018’s leadership journey is now underway. Our first session, Firm Leadership – Know Thyself Then Others, focused leadership principles and leveraging personal strengths. With personality profile results in-hand, the Class of 2018 walked away more self-aware and able to apply leadership techniques to motivate and engage others. 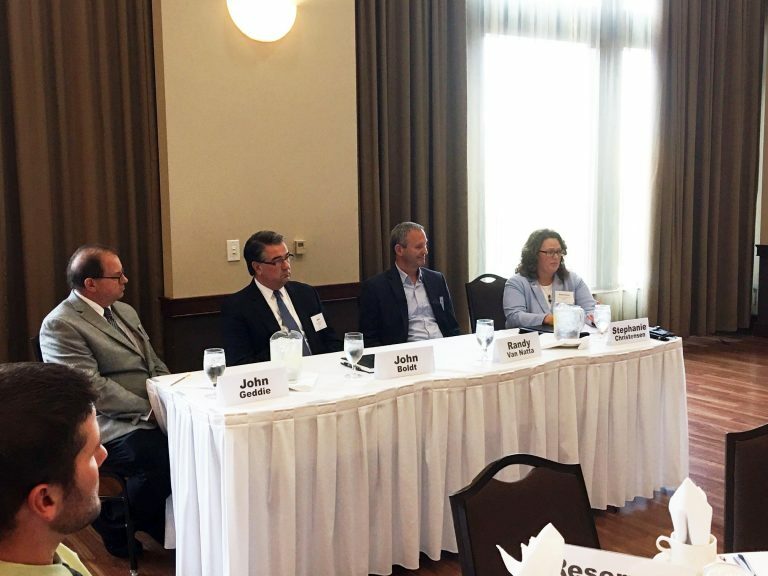 The firm principals panel discussion was a fantastic discussion and opportunity to pick the brains of proven leaders. share insights into leadership challenges and opportunities. In addition to all the great content, the Leadership Institute thrives on the personal relationships built over the course of the series and beyond. The accountability partner system was introduced to aid in achieving goals. 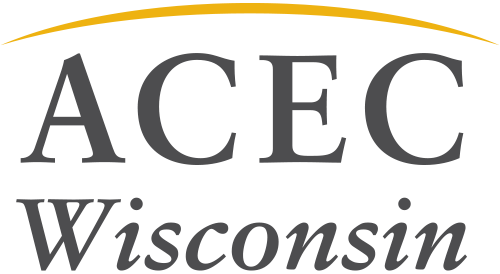 ACEC WI Leadership Institute Class of 2018 begins its leadership journey. 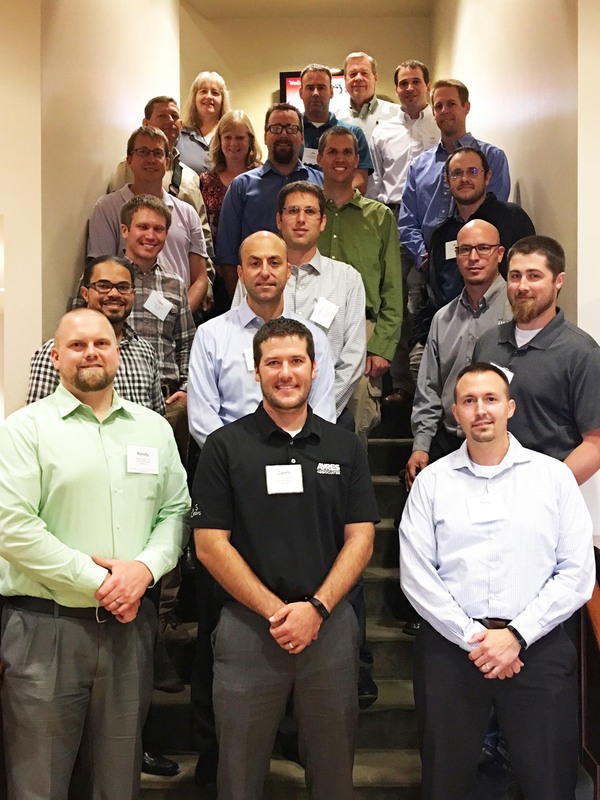 Eric Sturm, PLS; RA Smith National, Inc.